I will be the first to admit I am not an extreme sports enthusiast the closest I get to extreme sports is walking on a treadmill or watching football on television ( I did go four wheeling recently). 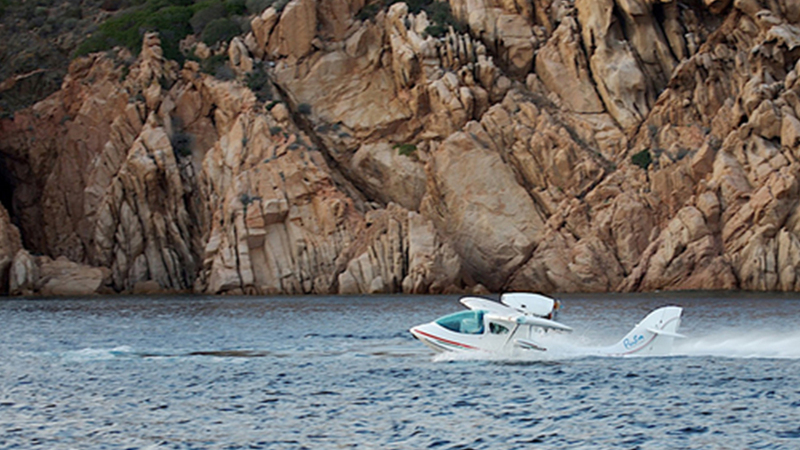 If the opportunity ever came up to fly in an amphibious aircraft I would jump at the opportunity. We have two such luxury aircraft’s on Toys for Big Boys. The first (only because it was on the site first) is the Lisa Akoya. 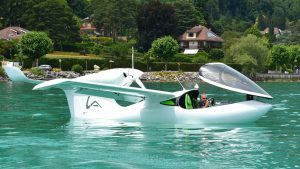 The Akoya is one of the best amphibious planes on the market and can land and take off on the ground, the water, and even snow. The other aircraft is the SeaMax. Say you are a pilot looking for a light sport luxury aircraft that is amphibious (can land on water or land) so you can venture to those hard-to-reach places that make owning a plane worth it: that secluded beach, that mountain hideaway, that remote landing strip near the incredible view. I don’t think that this qualifies as an extreme sport but it is definitely added to my bucket list!